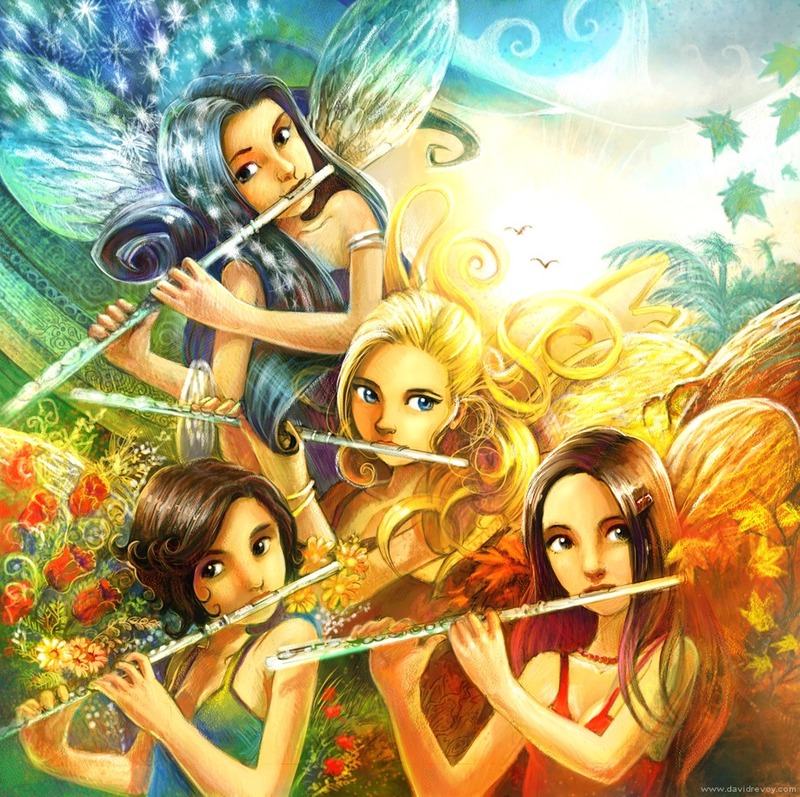 The Quatuor Eolia is a music band composed of four flutist . 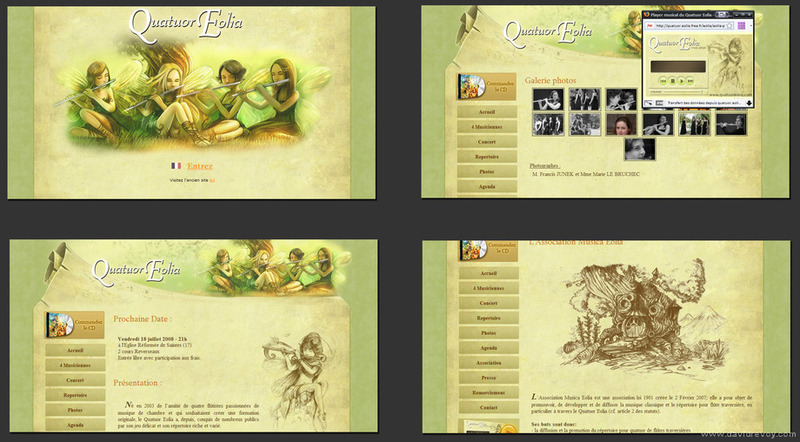 I worked with the band to make artwork for the CD cover, and also for making their website. with a special permission to republish here, 6 september 2008 .